I have with me today the ABSOLUTELY wonderful Danika Stone, who's adult mystery novel hit the shelves a few days ago. If you know me, you'll know that I don't read that many adult novels, but Edge of Wild sounded SO good, I knew I HAD to have it, and then joining in on Danika's fabulous street team was just an extra plus. Danika is AMAZING, super fun to work with, understanding, generous and an all around BRILLIANT author, as Edge of Wild will clearly tell you. So go ahead, read what book trailers are really all about, and then go ahead and buy her book, BECAUSE YOU NEED IT IN YOUR LIFE. I Got A Copy Through: The Author. Blurb Description: Transplanted from New York City to the tiny mountain town of Waterton, Alberta with the task of saving a floundering new hotel, Rich Evans is desperate to return to the city as soon as he can. The locals seem unusually hostile towards his efforts, or maybe even menacing, and was that a cougar on his door-step last night? As Rich begins to wonder whether his predecessor disappeared of his own accord, he finds himself strongly drawn to Louise Newman, the garage mechanic who is fixing his suddenly unreliable BMW, and the only person in Waterton who doesn’t seem desperate to run him out of town. As Rich works on the hotel, the town is torn apart by a series of gruesome, unsolved murders. With Louise as his only ally in a town that seems set against him, Rich can’t help but wonder: will he be the next victim? The world of publishing has changed, but no part as drastically as what it means to be an author. Unlike the playwrights and poets of generations past, today’s writers must balance many roles. One of the newest (and most terrifying) expectation of new authors, is that of promoter. *cue horror movie sounds* That’s right. The book trailer. We’ve all seen them: The trashy my-twelve-year-old-made-this montage of quotes cobbled together in Windows Movie Maker. The endless sound bites, the awkward transitions. Good trailers are difficult to create, but poor ones are torture to watch. 1. Keep it Simple. The more complex your story, the less you should pack into the trailer. If it took you two weeks to tack down your novel’s pitch, it’ll probably take that long again to come up with your trailer’s plan. Hint: If your book was a movie, what would the slogan be? That is what you should sell. 2. You Can’t Fake Quality. The hard fact is that you only have one chance to make your book trailer look good. Crappy audio / video can’t be ‘fixed’, so if you’re planning to do live shooting, do a good job of it the first time. If you have no idea how to light a scene / record, hire someone. There are plenty of starving film students who’d love to do it for a decent wage. Your money will be worth it. 3. Short is Better. Fact: We’ll read War and Peace before we watch an eight minute youtube video. 4. Leverage Your Strengths (through Reviews). It’s tempting to launch your book trailer right away, but it’s more effective to test your book out first. Get some reviews and use them to sell. Think of the book trailer as a commercial. Your reviews are your testimonials. 5. Simplicity Hides Many Sins. 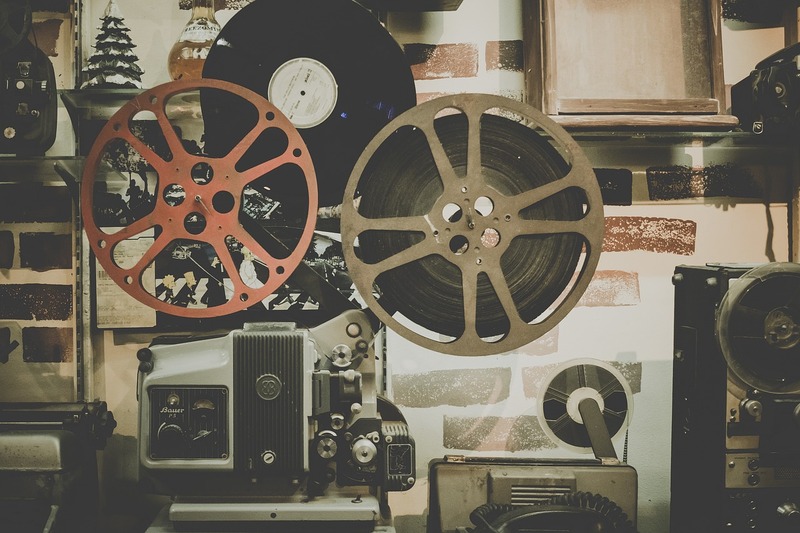 You don’t have to be an After Effects wizard to make your book trailer shine. It’s more important that what you create captures your book’s message. If you can hire a professional editor, great! If you can’t, then it’s up to you to do the work. Simplify. Polish. Get feedback. And edit it again. You’ve done it for your book. Now it’s time to do it with your trailer. Remember: In the end, a book trailer only works if it markets your novel. So put in the time, simplify down, and get ready to lure your readers in. THIS BOOK WAS SO PERFECT! I'll be honest, I didn't think I'd be giving this book a five star rating. Mostly because, as I mentioned earlier, I don't read many adult mystery novels, and the once I read usually have something off about them, or they're a little too dry for my taste. But Edge of Wild BLEW MY MIND. It was set up in a small town in Canada, with barely any internet or phone connection. 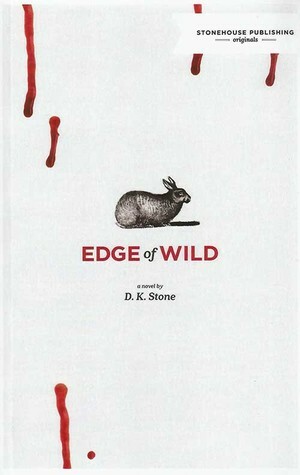 The leading lady was someone with the uncanny ability of seeing more than a normal person would see, the murders were gruesome, the suspense and anticipation flew off the page, but the most important thing about Edge of Wild is that Danika Stone had me BELIEVING in the small town's mindset and then turning it all around when the narration was about Richard. Everything about this book felt so REAL the town, the motivations, the murders, the characters and I even felt myself being pulled into the descriptions, something I (please don't kill me) usually just skim past. It was a beautifully written book, that kept me on my toes. Edge of Wild is that one book that you should take a chance on, because it will be worth it. What was the last murder mystery you read? What was the last adult novel you read? What do you currently think of Edge of Wild?